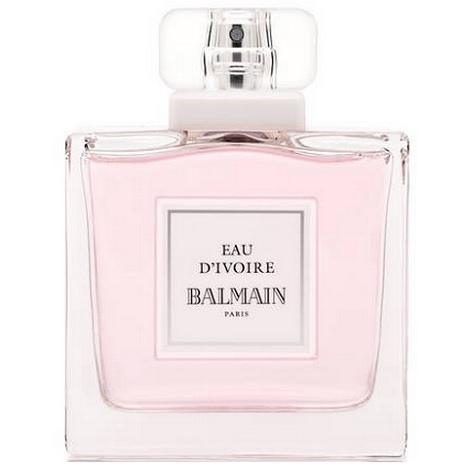 "Violet, lilac, jasmine, cedar, tuberose and neroli are among the ingredients forming this chypre..."
"This floral chypre fragrance has a fresh citrus top note. 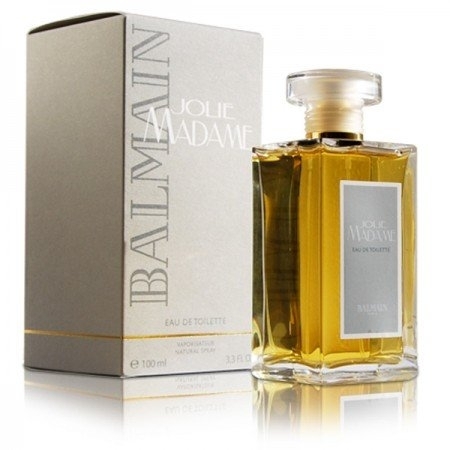 The middle note blossoms with a jasmine,..."
"A symphony of surprising and dazzling accords. 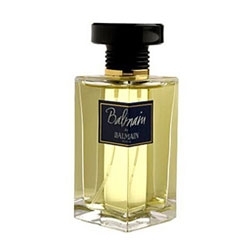 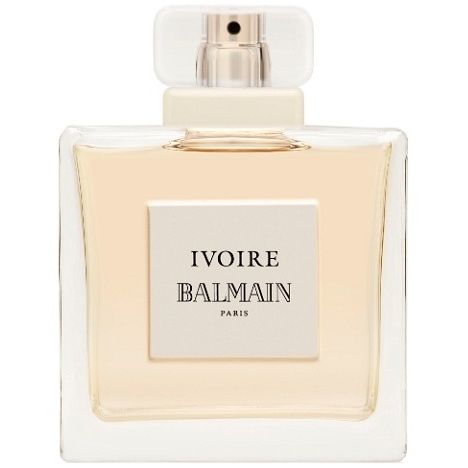 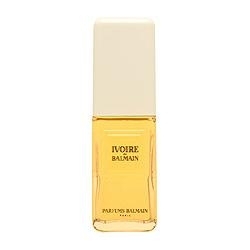 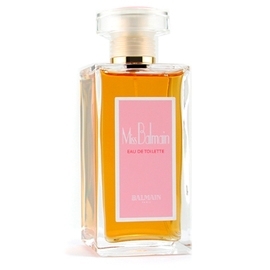 Fruits, flowers and spices, Monsieur Balmain is a..."
"The essence of Galbanum gives it originality and freshness. 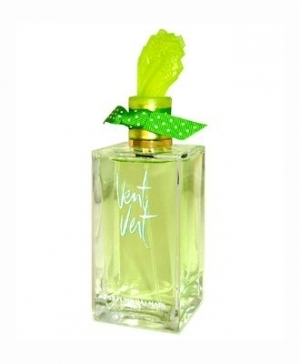 Lemon notes add a cheeky touch whereas..."